Sign up for our newsletter, The Precedent! 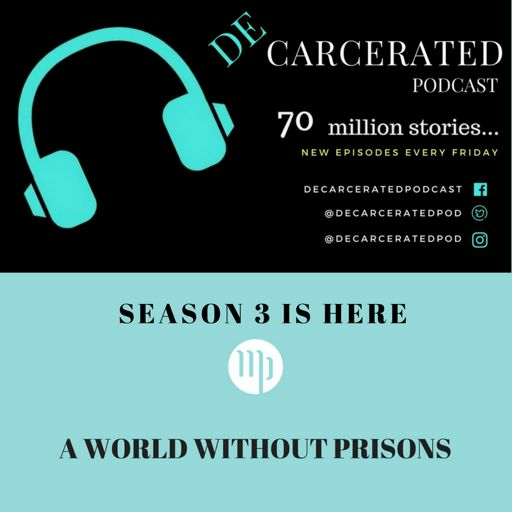 JOIN OUR PATREON PAGE FOR SEASON EXCLUSIVE CONTENT! 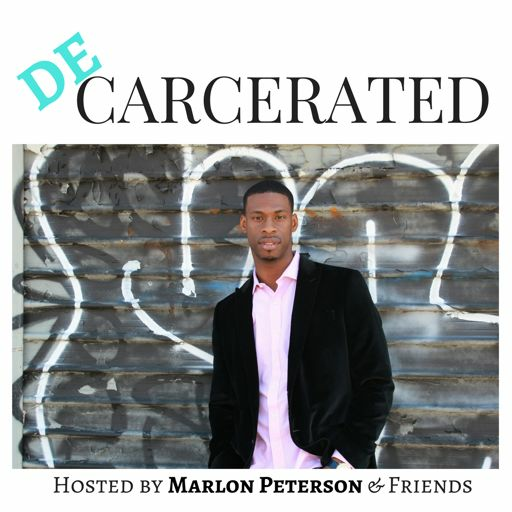 Go to: https://www.patreon.com/decarcerated for all the details.